How music helps me cope with the physical and emotion pain from endometriosis. | The Endo The World? How music helps me cope with the physical and emotion pain from endometriosis. 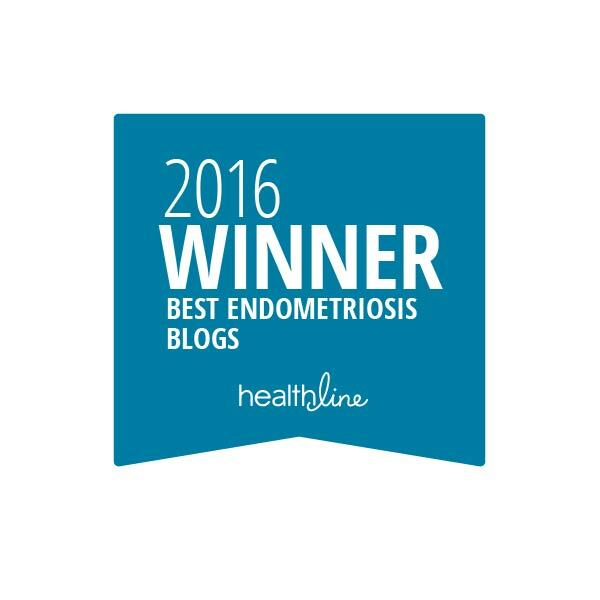 It’s now been nine months since I had my laparoscopy and was diagnosed with endometriosis. It’s been one crazy roller-coaster ride. Upon reflection, I think there are some positives to my chronic illness story so far; endometriosis has forced me to dig deeper than I ever thought possibler, has taught me the true value of health and happiness, and has shown me who my real friends and family are as well as how to value them. What I hate though is how, in your darkest times, endometriosis makes you feel so lost and alone with a massive burden to carry. No matter how openly or sincerely people are ”there for you”, it can be very difficult to open up about how you are really feeling. After all, I’ve found that my thoughts and outlook often changes from day to day depending on how I am physically and/or mentally. And besides, I’m still just trying to come to terms with all this stuff for myself, so I don’t need to share all the gory inner-workings of my mind with the whole world just yet. One thing that I have found that really helps me to process difficult emotions is to listen to songs that has lyrics or a melody that encapsulates an aspect of how I am feeling. I’ve always been into music and appreciate listening to loads of different genres, from classical and jazz, to rock and rap. I was also a dancer growing up, so escaping reality in this way is not a new strategy for me. When things get too much and I just don’t know what to do with myself, I put on my noise cancelling headphones, load up my Spotify, and block out the world with the songs that I know will say the things that I don’t want to. It’s super cathartic and helpful. I’m a big fan of the band Keane, which I’m aware isn’t a hugely fashionable thing to admit. Their lyrics are so good at articulating the deepest and darkest insecurities that we all have, and I find that they often help me to make sense of my feeling about my endometriosis even though they were written about other topics, usually love or friendship. This song is about feeling emotionally disconnected from your life and discontented with how it’s working out, but feeling powerless to put things right. There are times in the past year where I have felt so low it was unbearable, but listening to all of the lyrics of this song reminds me both that I am not the only person to have felt this way and that I don’t want to always feel like this. 2. Big girls cry (Sia). I find Sia’s voice amazing and I could listen to her all day. This song regularly makes me cry because I totally understand the ‘tough girl’ who is inconsolable and brokenhearted. I am that girl- I’ve done A LOT of crying this year. Some of her videos are also really cool actually, and represent a child and a warrior doing battle. I find that I relate to these two battling states of self in relation to my own endometriosis journey, being simultaneously the girl who would stop at nothing to get answers and the girl who just wants to be looked after and told everything will be OK.
3. Bumpy Ride (The Hoosiers). And I’ve no doubt that we will. It’s not the easiest of roads. This song is totally daft, but it always cheers me up as it reminds me that even though this isn’t the journey or life I would have chosen for myself, that it can be (and is) a good one. I won’t be beaten by endometriosis, but right now I am still finding my feet and traveling this rocky road. But do you know what? That’s OK, I know I will reach steadier climbs eventually. 4. A bad dream (Keane). This is another Keane song for my gloomier moods. It is actually a beautiful song about the ironies of war. I think I relate to it about war too, but the one that’s going on inside my body. As I have outlined in this post as well as some others, having endometriosis can feel really isolating and like you constantly have to fight to get the treatment that you need. Sometimes, I find emotions around this extremely difficult, and these lyrics along with the sombre melody articulate these feelings better than I ever could. In the past few weeks I have started to freak out about my future again, and I have noticed that my music consumption has shot up. I just don’t know how to tell people that I’m not OK, and it’s driving me crazy. I just turn to songs as a best friend when I need them. They almost always give me the advice I need and I always feel better for spending time with them. I am sooooo interested to hear about the music that has helped you through your endometriosis and/or chronic illness journey. Is there a particular song or lyric that perfectly depicts an experience or emotion you’ve had? Perhaps you could tell me what your endometriosis sound track would be. Or (even more excitingly) have you written your own music on this topic? Please do get in touch and share your thoughts. ← How a military style boot-camp helps to manage my chronic pain from endometriosis.